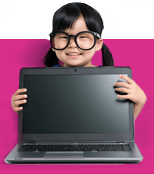 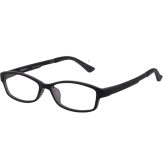 PARKSplay glasses are designed to protect the eyes of your children when they use digital devices such as tablets, computers, laptops, smartphones, gaming devices etc. 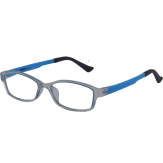 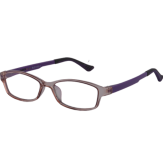 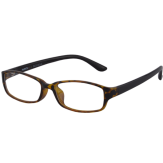 Not only that, the glasses are also designed to be stylish and durable. 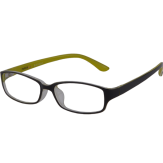 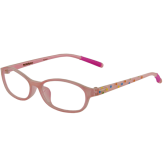 Parents can be assured of the quality and protection that PARKSplay glasses can offer. 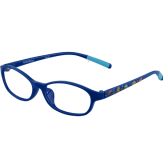 It has been Lovera Creations’ mission to promote the protection of children’s eye health especially in this age of technological advancement where digital device use are on the increase.